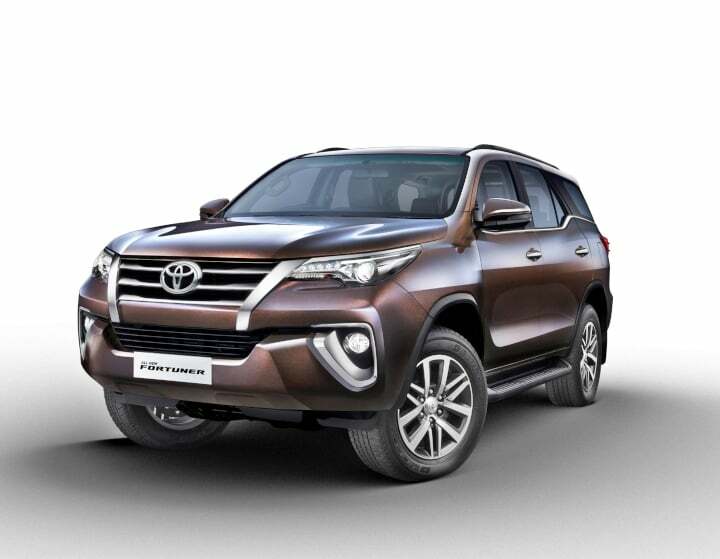 As a result of rising competition, the variant line-up of the Toyota Fortuner and the Innova Crysta have been updated with certain new features. Toyota has today announced minor updates in two of its largest selling cars in India. Select variants of the Fortuner and the Innova Crysta, only in their respective diesel derivatives, are now available with some additional features over their existing list. Currently, both the cars have been the leader in their respective segments. However, with the introduction of new vehicles, the competition is getting tougher by the day. The new features included in the Toyota Innova Crysta are as follows. These are available in select variants and only in the diesel derivative. The new features included in the Toyota Fortuner are as follows. These are available in the diesel derivatives on the 4×2 AT, 4×2 MT and 4×4 AT trims. 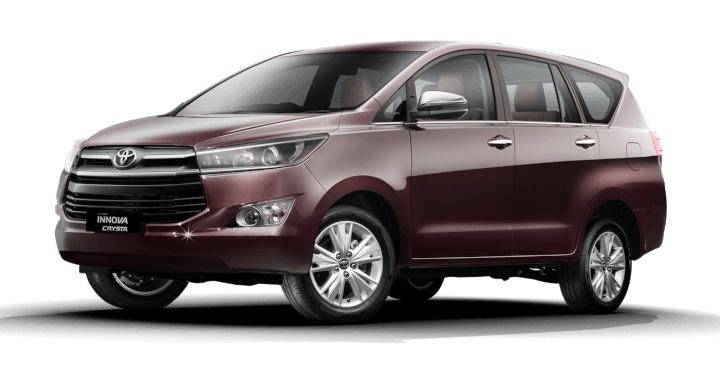 Toyota Innova Crysta falls in-between the price range of INR 14.93 to INR 22.43 lakh. While the prices for the Toyota Fortuner falls in-between the range of INR 18.92 lakh to INR 23.47 lakh (ex-showroom).